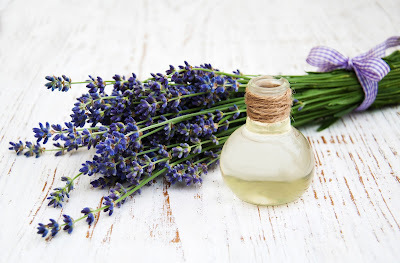 My Lavender Relaxing Body Oil is made with sweet almond oil and fast-absorbing sesame oil. I also used some delicious locally-grown and distilled lavender essential oil. My recipe is soothing and calming. 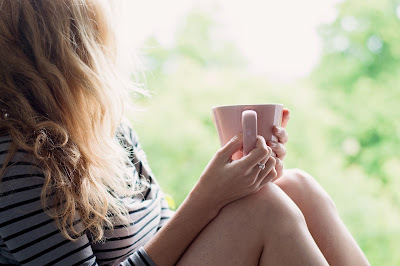 It can help reduce anxious tension and help you to relax and focus on what matters most. This body oil is very can help promote restful sleep when massaged into your body before bed. 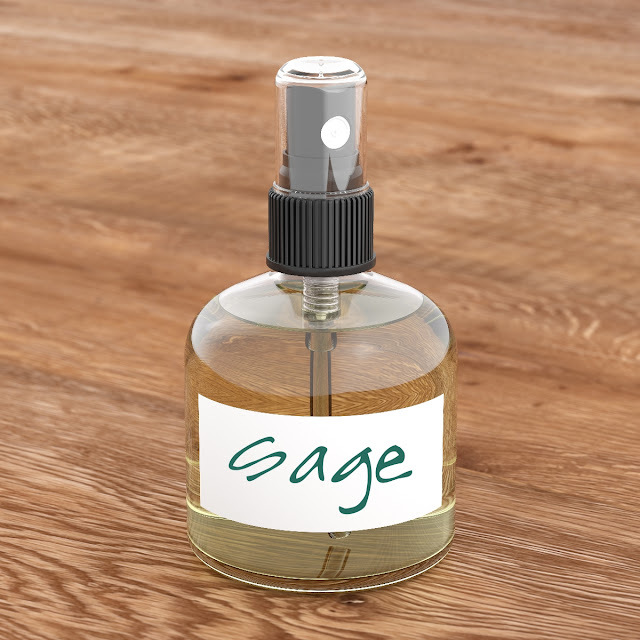 You can find the carrier oils at Mountain Rose Herbs. 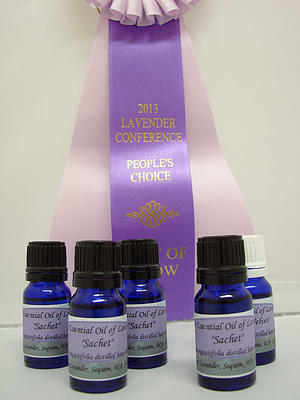 Check out Martha Lane Lavender for some of the best lavender essential oil ever made!!! Visit Martha Lane Lavender HERE to learn about their Award Winning Essential Oils. My recipe makes 3 ounces and will last for up to six months. Mix all ingredients into a glass bottle with a lid. 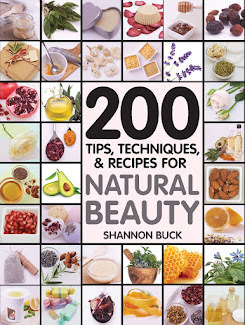 Shake well and massage a small amount into the skin after a warm bath or shower to help you relax. P.S. Tea is what helps me relax the most. 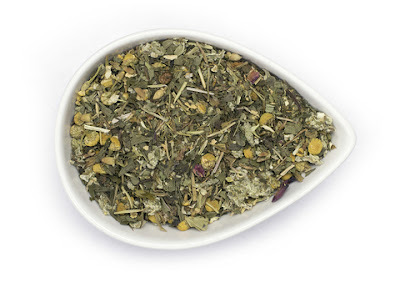 Visit Mountain Rose Herbs and check out their Dream Tea Blend. "This infusion blend is based on an ancient formula said to evoke powerful and colorful dreams. It is especially blended for the dreamer, stimulating vivid and easily recalled dreams. The light, minty flavor is enjoyable after a rich or large dinner, or a perfect night-cap after a long day. Contains: organic Peppermint leaf, organic Chamomile flower, organic Gotu Kola, organic Mugwort, organic Damiana leaf, organic Rosemary, organic Rose petals and organic Stevia." Photo credit: Mountain Rose Herbs "Dream Tea"